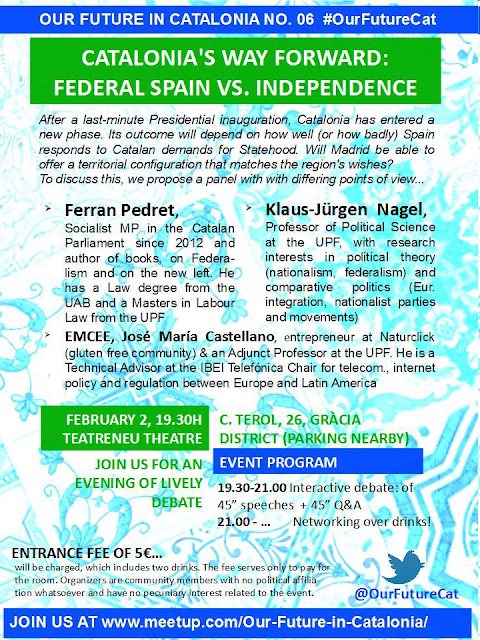 Standing in a Spanish Doorway: Barcelona event: Federal Spain or an Independent Catalonia? 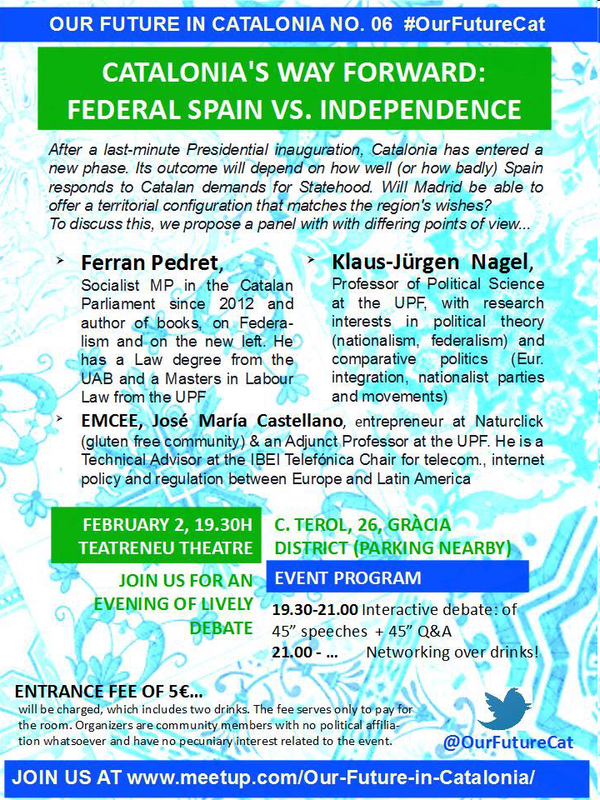 Barcelona event: Federal Spain or an Independent Catalonia? 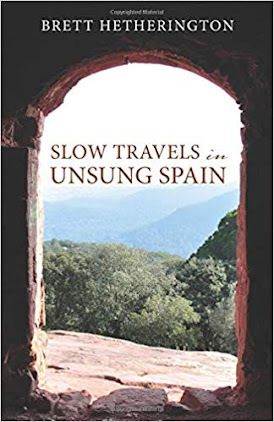 "Spain at last welcomes back the Sephardim"